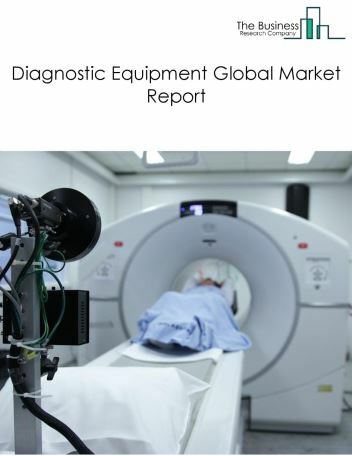 The neurology devices (or) equipment market consists of sales of neurology devices and related services by entities (organizations, sole traders and partnerships) that produce neurology devices to diagnose and treat neurological diseases. This industry includes establishments that produce shunts and external drainage systems under cerebrospinal fluid management(CSF) devices to treat medical condition such as hydrocephalus. It also consists of interventional neurology devices to treat neurovascular diseases and neurosurgery devices. 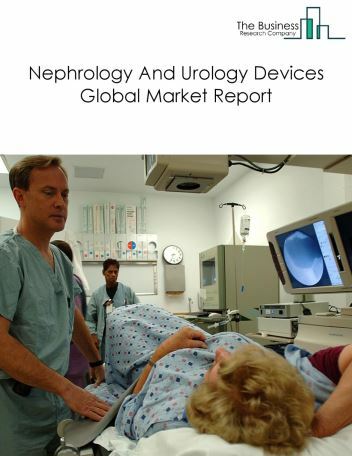 Major players in the global neurology devices market include Medtronic, Abbott Lab, B. BraunMelsungen AG, Stryker Corporation, LivaNova. 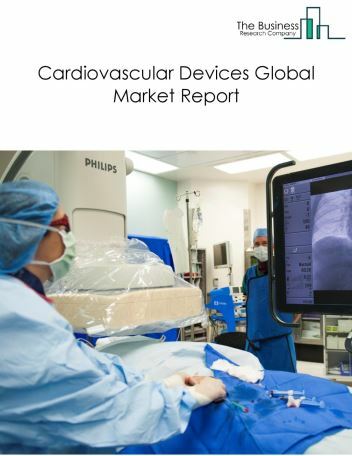 The neurology devices market size is expected to reach $10 billion by 2022, significantly growing at a CAGR of around 8% during the forecast period. The growth in the Neurology Devices market is due to increase in changes in lifestyles, increased adoption of neurological devices over drug therapies, rise in global burden of neurology disorders and economic growth. 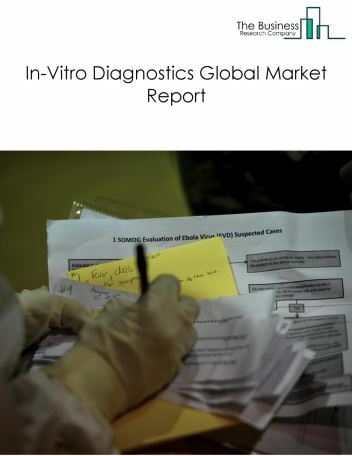 However, the market for neurology devices is expected to face certain restraints from several factors such as High Cost and Weak Wage Growth in Developed Economies. 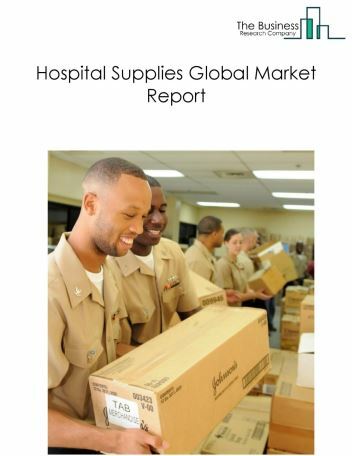 The global neurology devices market is further segmented based on type and geography. 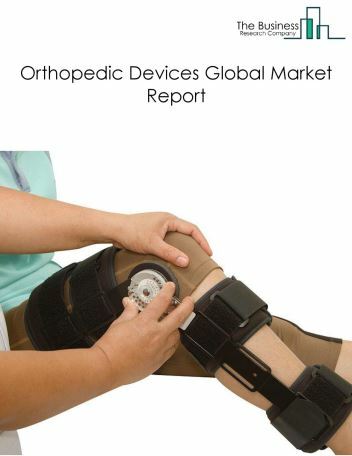 By Type - The neurology devices market is segmented into cerebrospinal fluid management (CSF) devices, interventional neurology, neurosurgery devices, neurostimulation devices among these segments, the market cerebrospinal fluid management (CSF) devices accounts for the largest share in the global neurology devices market. 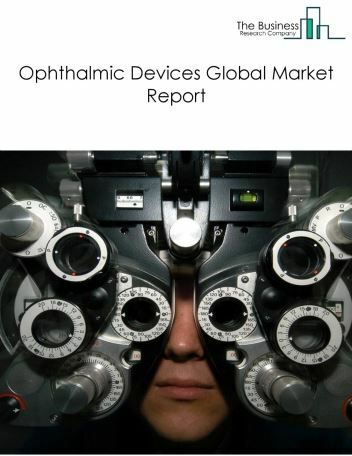 By Geography - The global neurology devices is segmented into North America, South America, Asia-Pacific, Eastern Europe, Western Europe, Middle East and Africa. 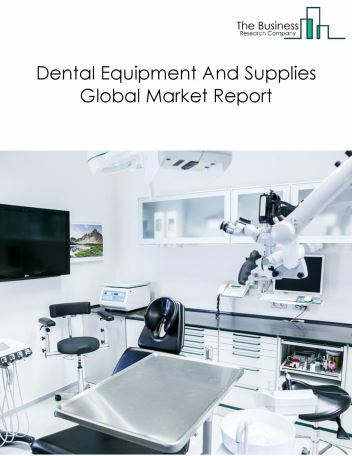 Among these regions, North America was the largest region in the global neurology devices market. Wearable technology innovations are a new trend in the neurology device market. Wearable technology helps monitor symptoms automatically and also predicts some serious conditions such as seizures and disease progression before the patient is aware of them. These devices can collect health related data at anytime and anywhere and thus are useful in monitoring or diagnosing several kinds of neurological disorders such as Parkinson’s disease, multiple sclerosis and epilepsy and also helpful to neurologists treating those patients. For instance, Massachusetts Institute of Technology is testing a watch which is able to predict seizures by measuring skin moisture. Neurology devices with electro encephalo graphic (EEG) sensors are also being developed to record electrical signals along the scalp to measure brain activity. 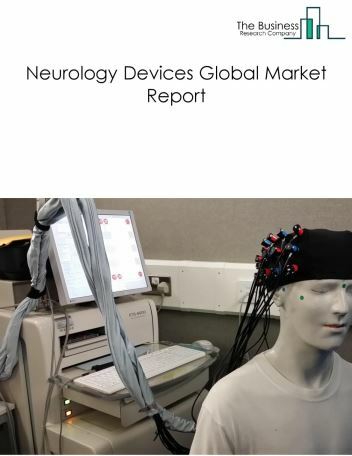 Potential Opportunities in the Neurology Devices Market With increase in aging population, technology advances and emerging markets growth the scope and potential for the global neurology devices market is expected to significantly rise in the forecast period.